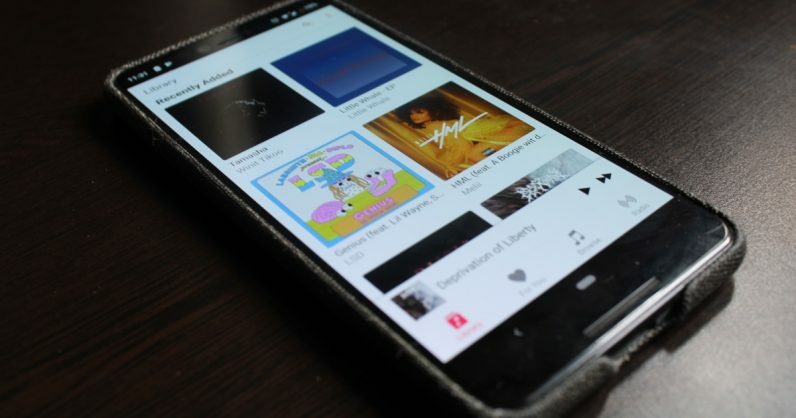 Apple music app for Android doesn’t download songs for offline playback. Contacted Apple support. Even they are unable to resolve it. Interns at Apple are alloted to develop the Android app it seems. @AppleMusic why can’t I screenshot on my Android phone?